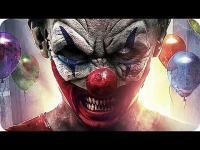 Aaron Mirtes" Clowntergeist (2016) looks terrifying and hopefully delivers a scary clown . 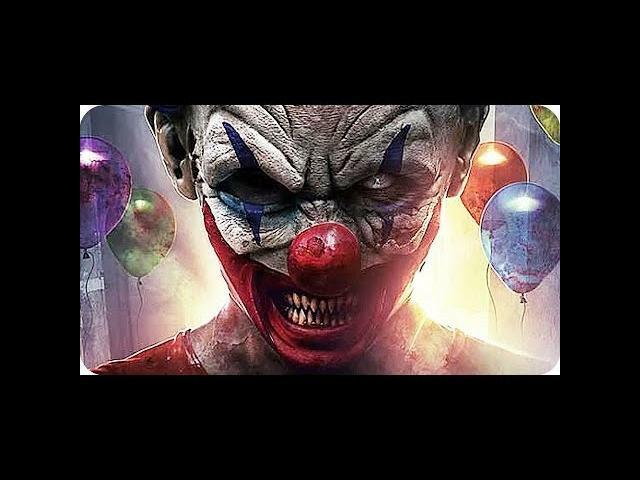 This clown is no ordinary evil clown , it is an evil spirit summoned and now plaguing a town. Madeleine Heil, Brittany Belland, and Burt Culver star in Clowntergeist.